Due to its central location, our hotel is not only an ideal starting point for business, but also for private activities. 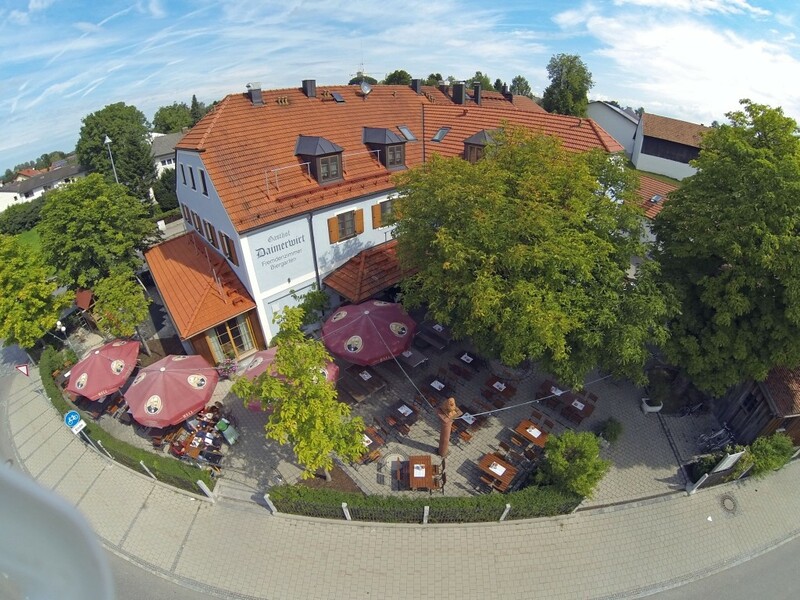 The cities Erding (5km), Munich, Landshut and Freising are not more than 30 minutes away by car or train. If you want to do something good for yourself, you should definitely visit the Thermal Spa Erding (4 km). The proximity to Munich Airport and Munich trade fair is especially advantageous for business travelers.